We are social by nature. Social media is constantly evolving, and becoming a key way individuals communicate. At any moment of the day, people are exchanging information, asking questions and looking for the best deal using Social media. A business without a good social media strategy cannot survive in this day and age. Through Social Media we will help you augment the conversations by solving pain points and providing information, thus giving you social currency: your Dot. 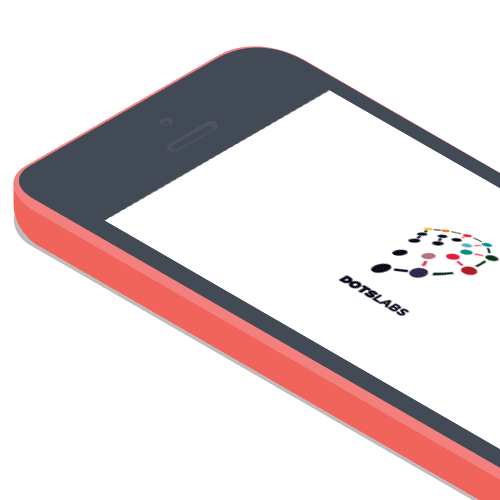 At DOTS LABS, we are all about creating connections using appropriate social media channels to connect the dots that drive results. We will work with you to develop an online presence that people will connect to. Every website serves a different purpose and meets different objectives. That’s why we start every project by carefully mapping out clients' goals. Our innovative work doesn’t just improve sales, or create visibility, we provide brands with Social currency.Looking for an innovative, agile and refreshing team?